The French Game believes that style builds itself throughout time, in balance with our identity. We believe that it is possible to work directly with family workshops from the 1950s. Those transmit their knowledge from generation to generation, by selecting noble materials to offer quality products. The authenticity and timelessness constitutes the DNA of our house and dictate each one of our creation. In Great Britain, there is a specific knowledge on full grain leather parts which helps staring buttons on pants. We gave to a 3 generation saddler family the confection of our infamous accessory : the suspenders. 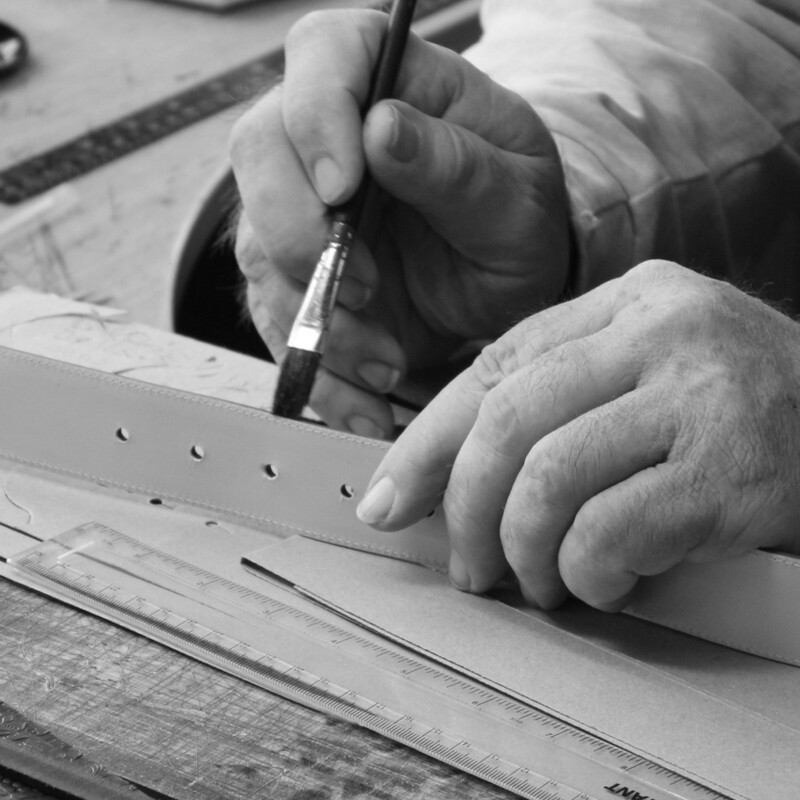 Knowing his expertise, we also decided to let him make our belts. Our workshops have a family culture. The company was established in 1946 working with small leather goods. Nowadays it continues to fulfill its love for leather. Strong in its expertise, it creates high quality products. The workshop never ceased to grow. The leather used is tanned in Italy with a vegetal process. This process respects the environment and allows the leather to get a nice polished aspect throughout the years, pledge of its authenticity. Bavaria is a region abundant in water, which is necessary for the treatment of wool. The Bavarians are known for the quality of their work and their constant perfection. A very warm welcome always awaits during our visits to the team in our german workshop. 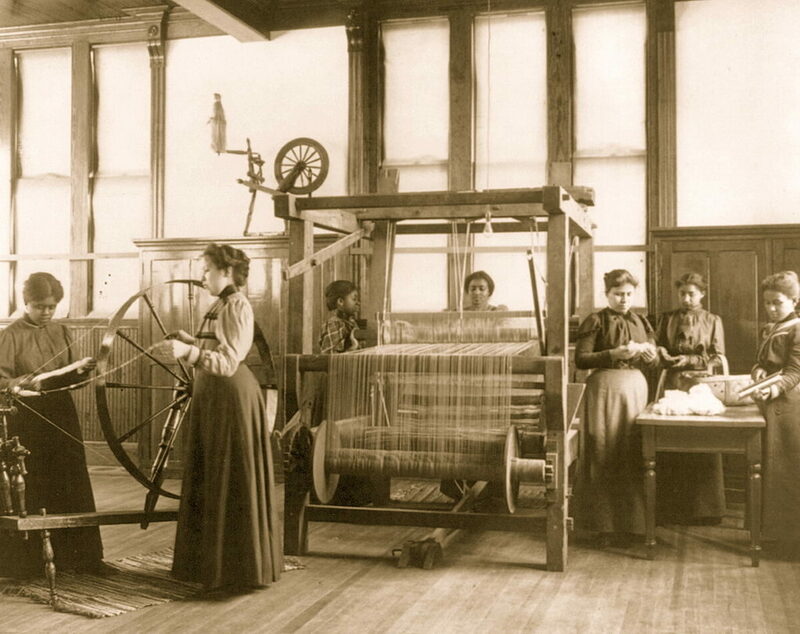 The rythmic noise of their looms and the precision of their machines reminds us of the rigor of their success. The two days spent with the team allowed us to measure the human dimension of this company. In a hallway we ran into the owner, whom welcomes his workers every morning. Despite its success due to the quality of his products, this family company tried for two centuries to preserve its knowledge, a pillar of its identity. The secret of a quality thin scarf is mostly due to its components. We chose to work with virgin sheep wool. Which concentrate a high level of lanolin. This allows the fabric to «breathe» and offers enhanced isolation. The hosiery is the art of making beanies and also socks. Historically, France has been famous for this know-how. So, we decided to chose this heritage by developing our collection with one of the last existing French beanie craftsman, in Limousin. The workshop is mainly automatic, however the human keeps an important place to control the process. The knitting and the quality of the products are the main concerns. 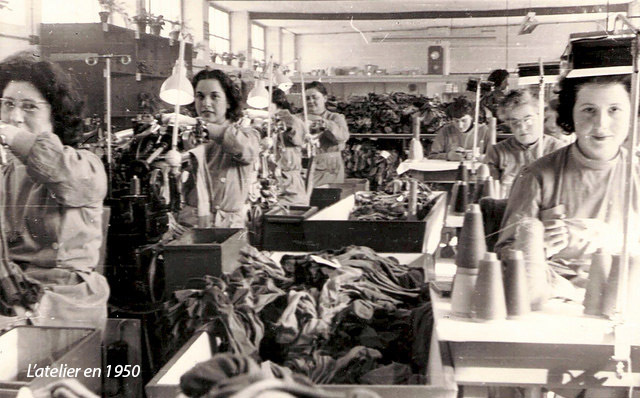 The experience of our employees transpires in our products for 3 generations now. 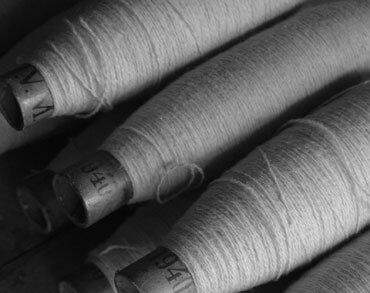 The cotton thread we use to make our socks is processed in Italy. This high quality cotton is mercerized and certified without toxic elements (OEKO TEX standards). The thread is mercerized, meaning the fabric breathes more. This gives is a shiny and refined aspect and makes it thicker. The mesh created uses a 14 gauge.